We offer an extensive range of employee development programmes, designed and delivered by an experienced team who have invaluable first hand experience of generating results in a wide range of businesses. Our programmes are designed to be practical, usable and performance driven, delivered using the most effective and efficient method to embed new skills and techniques reflecting client and participant needs. Employee development programmes are offered across a wide spectrum of both tactical, skill and personal development needs. Designed and delivered by professionals who have demonstrable experience in the implementation and development of recruitment and selection best practise, including competency frameworks and psychological assessment tools. Designed and delivered by professionals who have achieved sustainable business improvements in both manufacturing and service environments by the creation of a CI culture based upon lean manufacturing methodologies. Designed and delivered by professionals operating in organisations where excellent customer service is critical to business success. 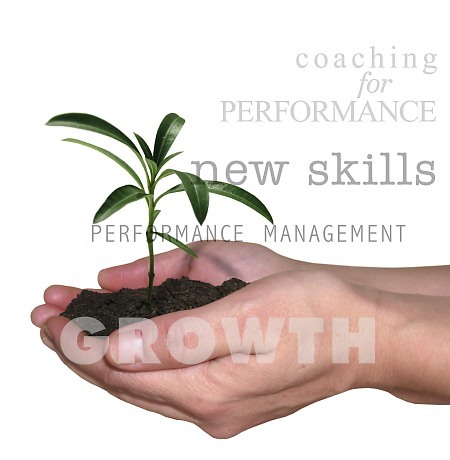 Designed and delivered by professionals with first hand experience of managing performance in organisations. The underpinning tools and skills cover a broad spectrum of effective performance management skills, including appraisal, grievance and disciplinary handling. Designed and delivered by professionals working in organisations where real coaching for performance has delivered demonstrable success.